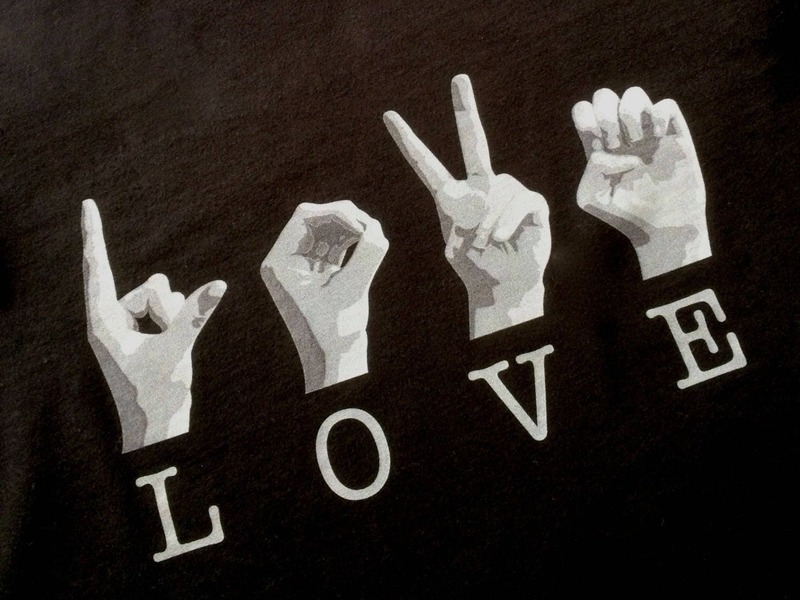 you'll want the LOVE fingerspelled in ASL for a unique tee! 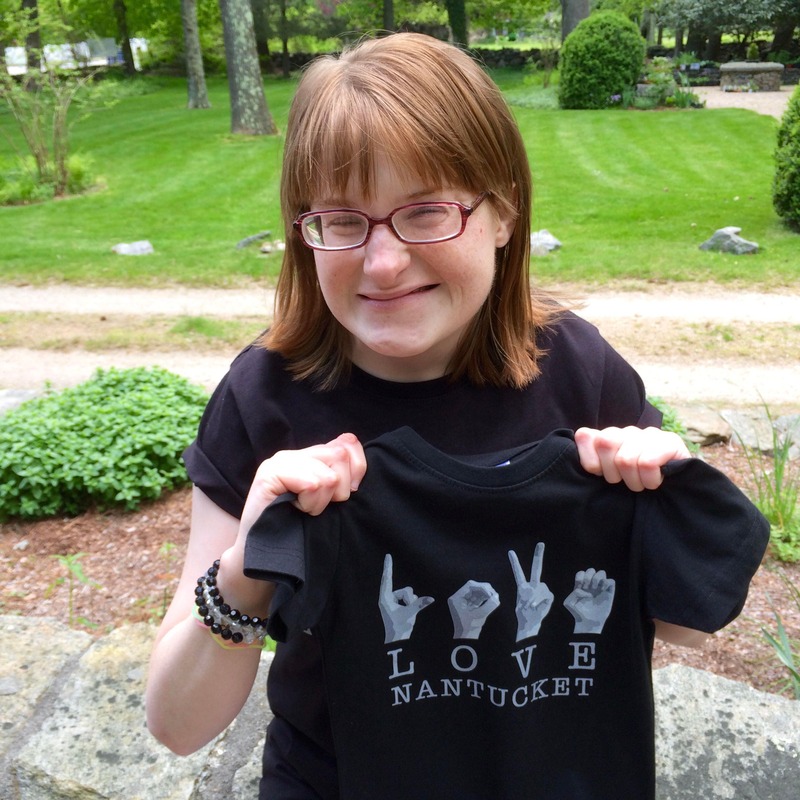 Emily's signature ASL LOVE destination design is Direct-To-Garment screen printed in gradient shades of gray with vintage style typewriter lettering - LOVE Nantucket. ASL Fingerspelled design measures 10" x 7". See Size Chart in photos provided ~ please be sure of your size choice, since we are unable to offer exchanges or returns. 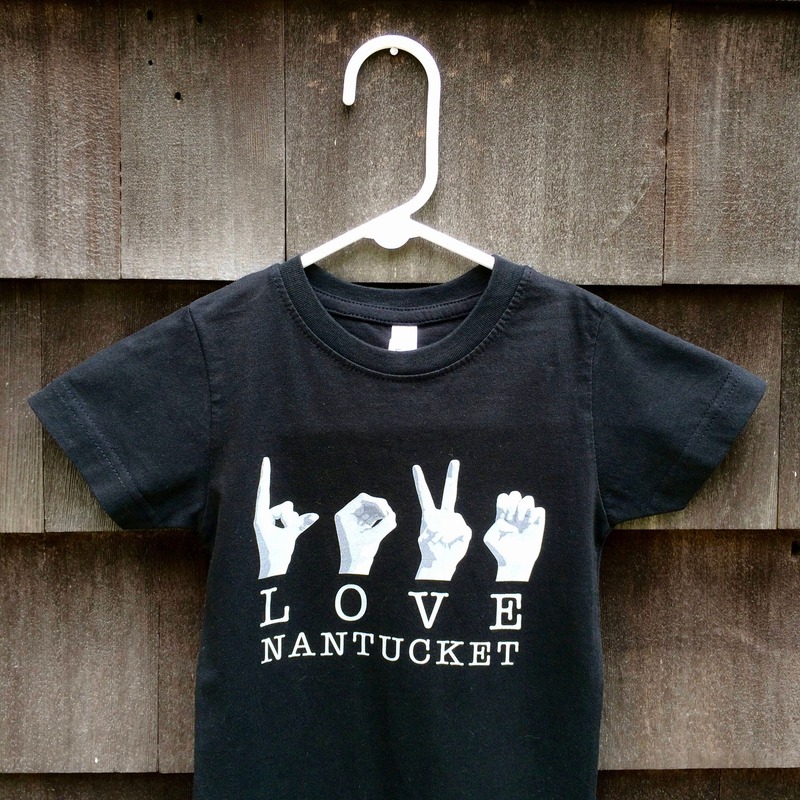 Rhode Island, Block Island and L O V E are ready to ship! Manufactured with the help of our friends at Graphic Perspective. 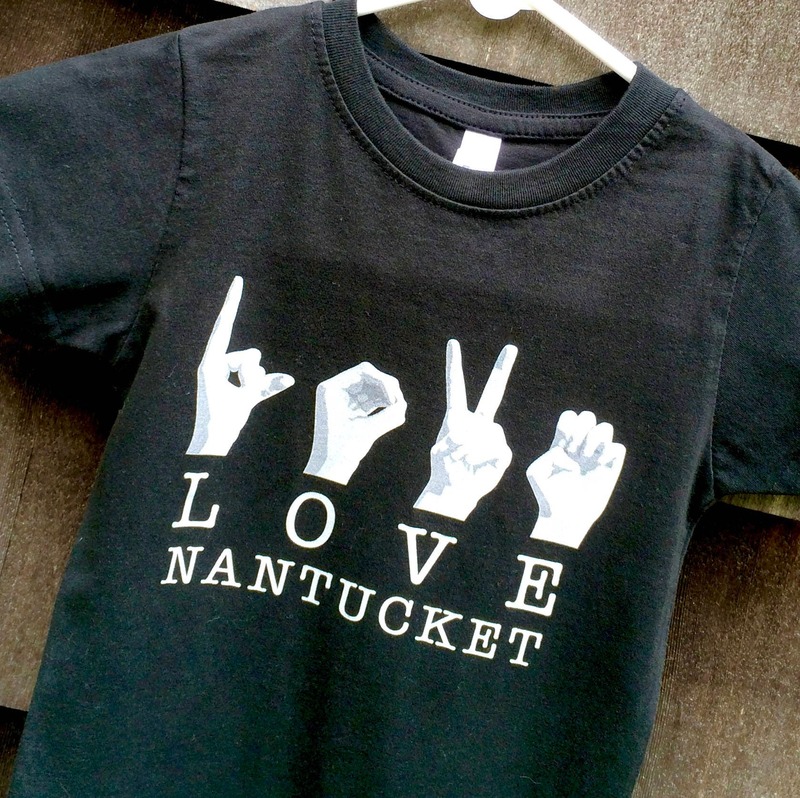 Located in Warwick, Rhode Island, Graphic Perspective produces custom screen-printed and embroidered apparel and promotional products specializing in environmentally friendly screen-printing processes and materials. Graphic Perspective is part of Perspectives Corporation a multi-faceted, dynamic agency that provides support to people with disabilities and assists in the personal development of those with special needs.